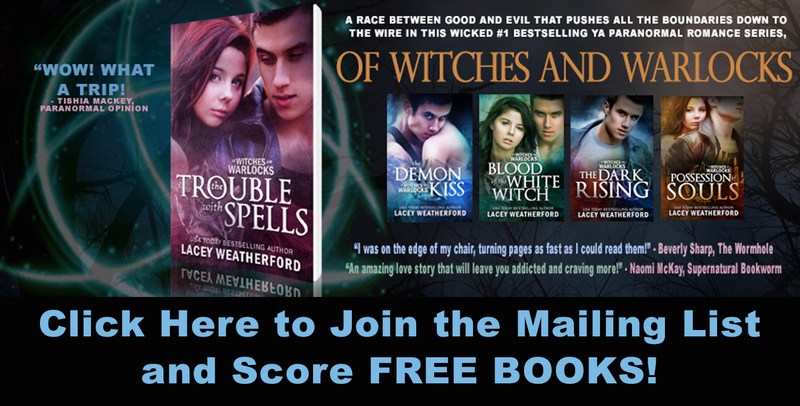 Of Witches and Warlocks: Contracts for Blood of the White Witch! It's official!! 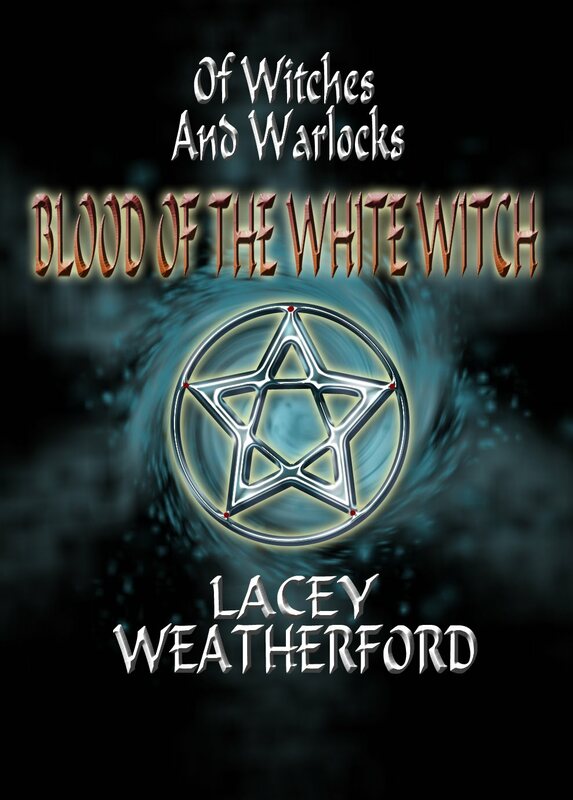 Book 3 Blood of the White Witch is now under contract and on it's way to being published! We will let you know the estimated release date as soon as we have it! !